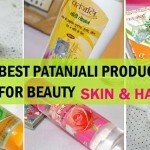 Best Biotique Sunscreens Available in India. Are you someone who skip sunscreens? Or you like using them as you know how important sunscreens can be to protect the skin from notorious UV rays. Biotique is a herbal skin and hair care brand that makes multiple products. 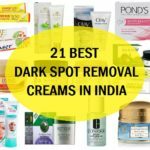 In this compilation, we have summed up the best Biotique sunscreens that are found in the Indian market. There are different types of sunscreens like the Physical Sunscreens have the ingredients like titanium dioxide, Zinc oxide etc that reflect harmful UV rays emitted by the sun. With ingredients like titanium dioxide and zinc oxide these sunscreens act as a layer that makes a protective shield against the UV rays. Whereas the chemical Sunscreens will absorb the sun rays. Chemical sunscreens would have the ingredients like avobenzone and benzophenone. These sunscreens would have various ingredients that can combat the effects of UVA and UVB rays. 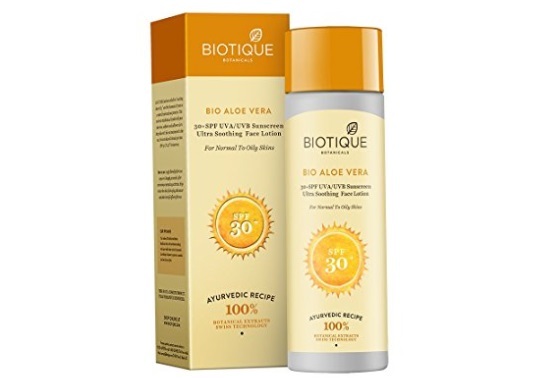 Let’s see which are the best sunscreen from Biotique for various skin types like for dry skin, oily skin and combination skin. Sunscreen is not only for the face but your body skin too need sun protection. This is a body lotion that is infused with the sun protection agents and ingredients. How amazing will that be when your sunscreen is loaded with the botanica extracts like aloe vera. This plant is truly magical with its properties to heal and protect the skin. Additionally, this sunscreen is free of the paraben. While you are using this on the body as a lotion this gives complete hydration but also gives the sun protection from those UVA and UVB rays. With this Biotique sunscreen you get the best of both worlds like it is for your face and body too. 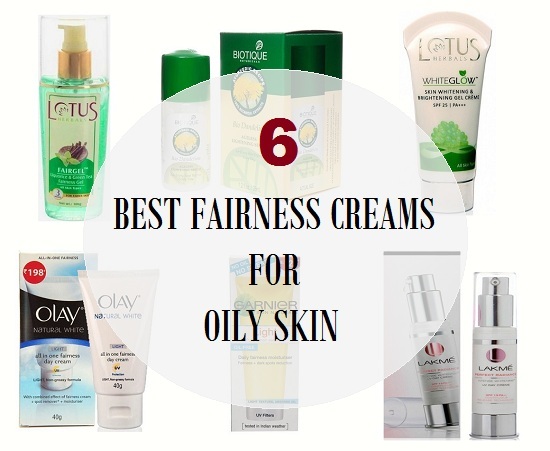 But the texture is more on the greasy side so, I will suggest that this should be left for dry skin to normal skin only. With a high SPF of 50 PA this gives you a maximum sun protection. When the skin is exposed to excessive UV exposure then the destructive rays can cause wrinkling of the skin, tanning, pigmentation and skin aging. 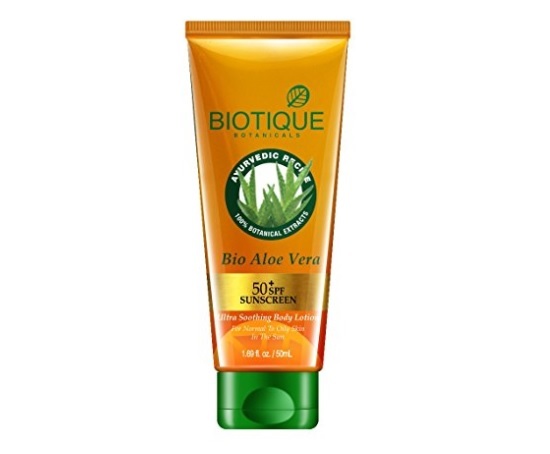 Aloe vera in this sunscreen will give benefits of giving moisture to the skin. This nutrient-rich lotion is blended with pure aloe vera, sunflower and safflower oils to keep skin soft, fair and moisturized in the sun. It protects skin with broad spectrum SPF 30 UVA/UVB sunscreen. 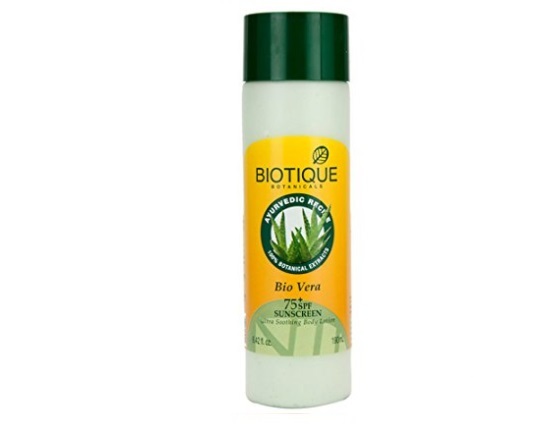 Biotique Aloe vera Body Lotion SPF 75 is sun protective lotion that is formulated from the benefits of the aloe vera gel and neem leaves. 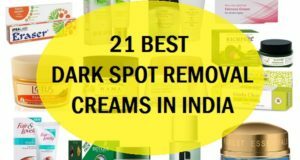 Now, with the presence of neem leaves this is appropriate even for the oily and acne prone skin. 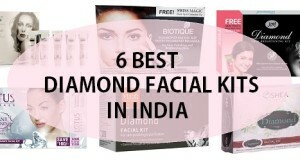 The texture is light and rather easy to get absorbed in the skin. 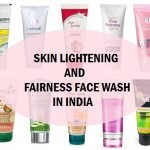 It also shields the delicate face skin from the pollutants and UV rays that can cause aging of skin. Aloe vear is also known to lower the impact of sun rays like the rays can cause sun burn which aloe vera will heal eventually. This too can be used on the face and body. 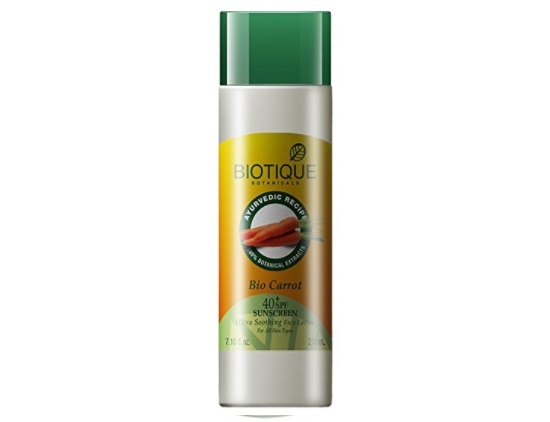 Biotique Bio Carrot body lotion is a sunscreen which is effective for the face and body. It is a botanicals rich sunscreen lotion which has the pure carrot oil, extracts of carrot seed, lodhra bark, quince seed and aloe vera. Aloe vera is also considered soothing for the summers when the skin is more likely to have the sun burn. With its SPF 40 this also provides a sun protection against the broad spectrum of the UV rays. 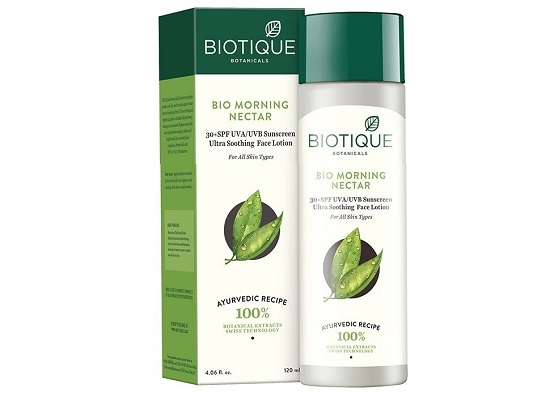 Biotique Morning Nectar 30 SPF Sunscreen Lotion is an everyday sunscreen which has SPF 30. 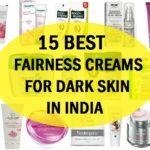 Any sunscreen which is more than 15 SPF is considered suitable for the daily use and when you are more likely to spend time under harsh sun or would hit the beach or the pool then the High SPF sunscreens are considered good. The texture of this Biotique sunscreen is quite on the nourishing side as it also contains ingredients like pure honey, wheatgerm and seaweed. Wheatgerm is an excellent skin moisturizer and skin replenished which gives adequate moisture to the dull and dry skin. 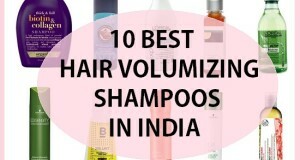 So, in winters this can help you with maintaining the hydration levels plus the sun protection. So, you need not to get two products but just one product will help you and solve the purpose. When we apply sunscreen it takes some time to show up the benefits. Hence, it will be better if you apply the sunscreen at least 15-20 minutes before you move out in the sun. This makes the sunscreen gets inside the skin layers better and gives enhanced protection. 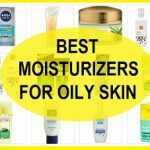 Also it is beneficial when you apply the sunscreen when the skin is still wet post shower. 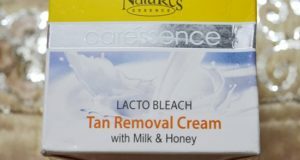 This will make the cream get inside the skin faster and on a better rate. When you are heading the beach or the pool to get drenched in the water, use water resistant sunscreen or while you are in hot and humid atmosphere a sunscreen that is water resistant is good as it will protect the skin and not get washed away along with the sweat. For the face and body you should try to apply sunscreen in generous amount. A little bit will not serve you well in giving the best protection. The more you apply the enhanced protection against the harmful UV rays you get. 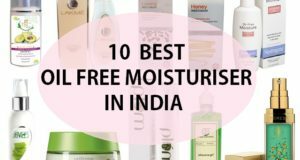 These are the best Biotique sunscreens in India. Which is the one that you would like to try?